Apple's next-generation iPhone will ditch the glass back of the iPhone 4 for a metal chassis, but its screen size will be smaller than 4 inches, according to the latest rumor. Citing sources in Apple's overseas supply chain, DigiTimes reported on Monday that the so-called "iPhone 5" will "not have many differences" when compared to the current-generation iPhone 4. The largest difference will be a metal chassis on the back, replacing the reinforced glass found on the iPhone 4. "The sources added that the iPhone 5 will adopt a 3.5- to 3.7-inch panel with a design to allow the bezel of the panel to become thinner and make the screen look larger," the report said. The report also dispelled what was clearly a fake video that has circulated on the Internet, claiming to show a "leaked" website from Switzerland for the iPhone 5. To date, the bogus video has received more than 1.8 million views on YouTube. Rumors surrounding Apple's next-generation iPhone have been have provided conflicting reports, creating confusion as to whether Apple's next handset will sport an all-new design, or have an appearance similar to the iPhone 4. 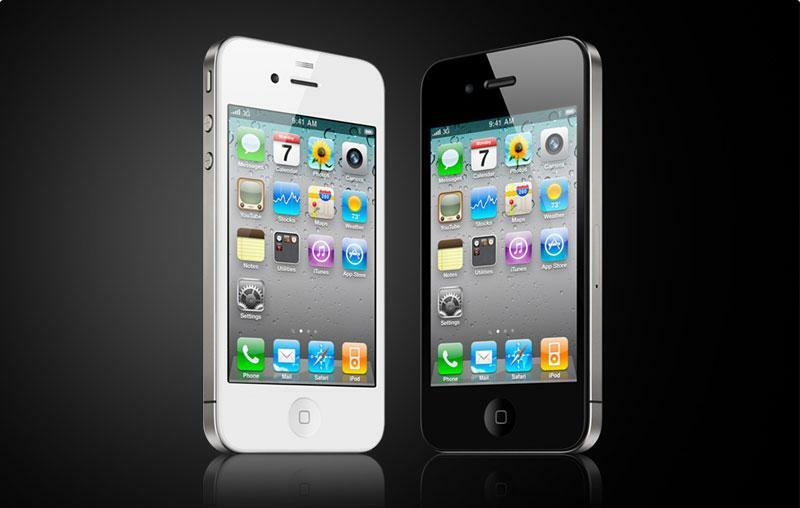 A report in March from China Times was the first indication that the so-called "iPhone 5" will allegedly have a metal chassis, though that report suggested the handset will sport a 4-inch screen. Last week, Reuters chimed in, claiming the next-generation iPhone will look largely the same as the iPhone 4. That report was in contrast with other rumors and even third-party cases suggesting the next iPhone could have angled sides and a flat back, with a design similar to the iPad 2. Monday's report may also conflict with a handful of component leaks from last week. Various pictures showed components for a prototype iPhone with what appears to be a white glass back, similar to that of the iPhone 4. But some rumors have claimed that Apple plans to release a so-called "iPhone 4S" with an improved antenna that will be sold as a low-end handset, in addition to a redesigned fifth-generation iPhone.